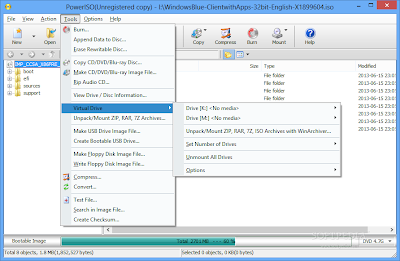 Power ISO is a ISO file processing tool, which allows you to open,edit,compress,extract,create,encrypt,split and convert ISO files. 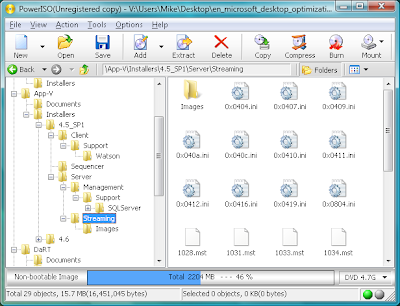 Open and extract ISO File - Create ISO file from hard disk files or CD/DVD-ROM - Edit an existing ISO file - Create bootable USB drive. 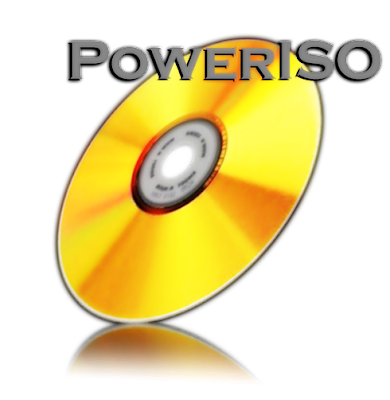 Power ISO is also able to burn Blu-ray discs and convert popular image types to ISO and BIN format.